Meets every 2nd and 4th Sunday, 12:30-2:30 pm in Room 3. Please come and join us! 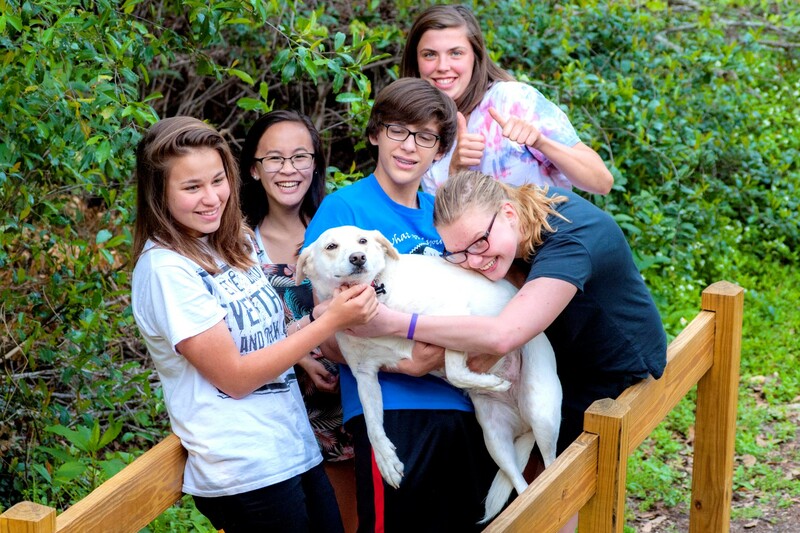 Together Redefining Youth Beyond Expectations (TRYBE) is a community of Unitarian Universalist (UU) teens aged 12-20. It is a safe and sacred space in which youth find their voices and share their minds, while building community through youth empowerment. TRYBE touches on all critical components of Youth Ministry: community building, spirituality, learning, social action, youth empowerment, leadership, and good youth-adult relations. The foundation and guiding principle of youth ministry. Youth being trusted and knowing it. About supporting others in finding their own power. Providing youth a chance to participate in the discussions that impact their experiences. Supporting, encouraging, and supplying youth with tools, resources, and opportunities. Empowering youth must be an intentional goal and must have active adults working with youth to make it happen. A living partnership between youth and adults, one in which power is shared. The youth elected leadership is supported by trained adult advisors (vetted by both the Church leadership and youth themselves). All advisors are background screened and go through extensive training on youth empowerment and risk management. TRYBE is part of the state-wide Beacon group. 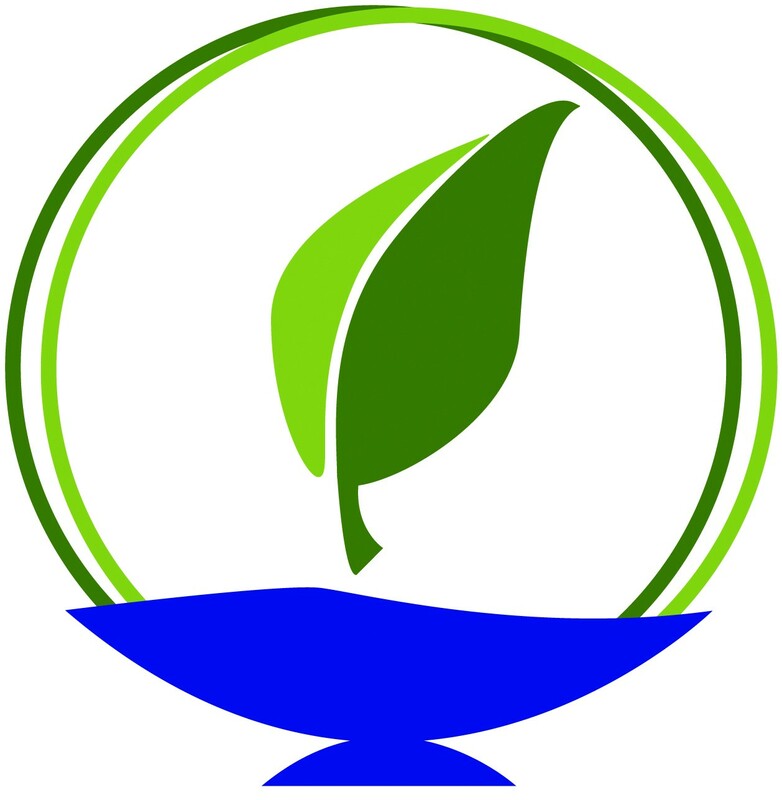 The Beacon group is most of the UU youth groups throughout Florida. The Beacon groups meet once a month throughout the school year at CONs. Each CON has its own theme: Science, Art, Apocalypse, Social Justice, etc. 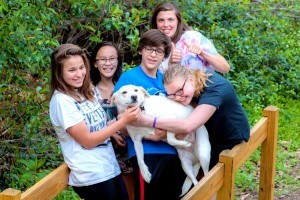 Throughout the year, TRYBE plans fundraisers and other group activities, such as a camping trip, day trips to kayak, meetings held at various parks, and volunteering in the community. Inspiring all to seek freely, live ethically, and nurture each other and the Earth.